Check out more photo’s from our facebook page! 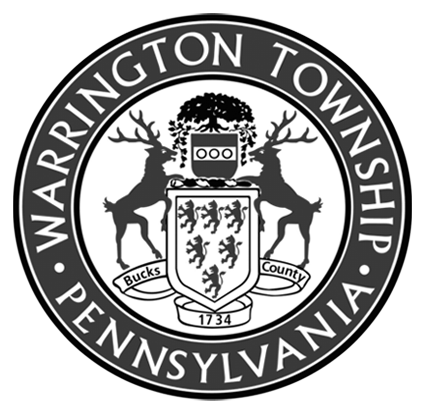 (OCT.23) – Warrington Township hosted a ribbon cutting ceremony on October 23rdat Bar Louie Restaurant located at the Shops at Valley Square. Chairman Gerald B. Anderson welcomed Bar Louie to Warrington Township.